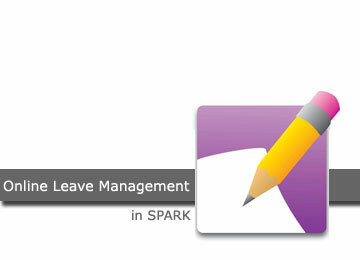 Update: All are informed that after 01.02.2016, the online leave application alone will be available in SPARK. So any previous leave details and service history to be updated may be done before that. An employee can apply any type of leave online. Those having a login account can apply using appropriate menu available in the SPARK,those not having login account in spark can apply using the link available in the login page of spark. In such case mobile authentication will be used through one time password. 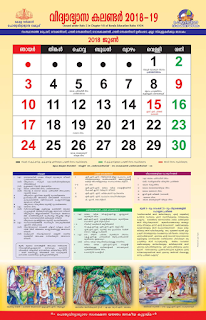 Officials having Leave Processing Privilege can process /sanction leave of employees. For details how to use the online leave management system, see the pdf below. One Office One Drawing Officer-User Manual and GOs.